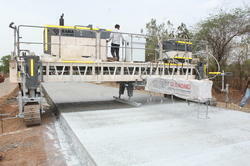 We are specialized in offering a precision engineered range of Road Milling Machine. 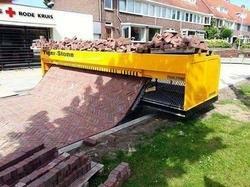 We have gained expertise in delivering a quality range of Road Machinery (Paver) to the customers. These machines are efficient in their performance and thus, are highly demanded in the market. Moreover, our associates manufacture these products strictly in compliance with the international quality standards.